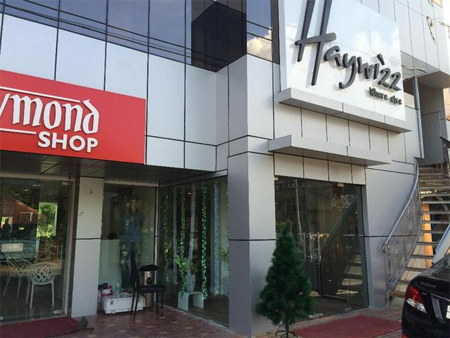 An ideal accommodation for leisure travelers, corporate personnel, honeymoon couples as well as a gang of friends, Hotel Haywizz offers you comfortable accommodation at affordable tariffs. 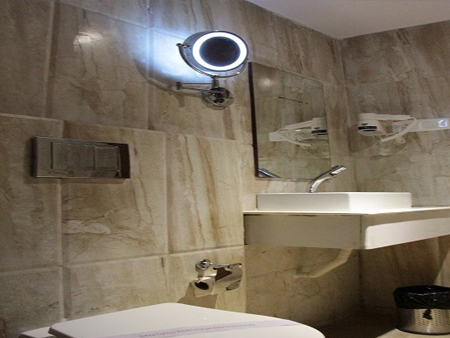 The resort is located on the pristine location near to various tourist spots, and offers impeccable service and heartwarming hospitality to the clients. 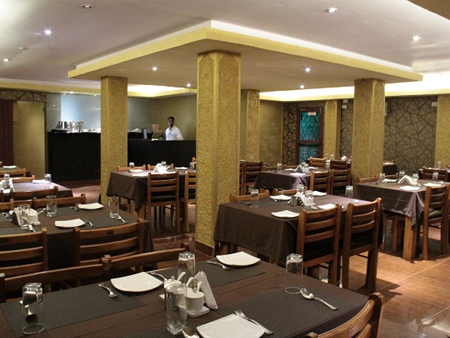 Excellent dining in the homely ambiance is nothing less than a retreat for the guests. 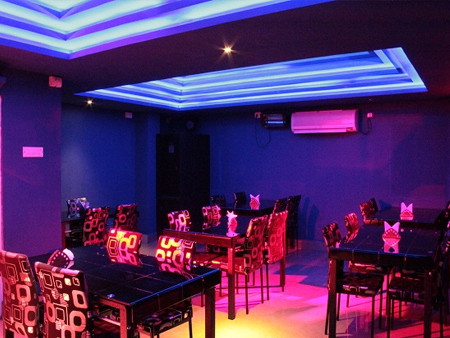 One can also enjoy a variety of wines, beers and other alcoholic beverages at the bar, along with crispy snacks. 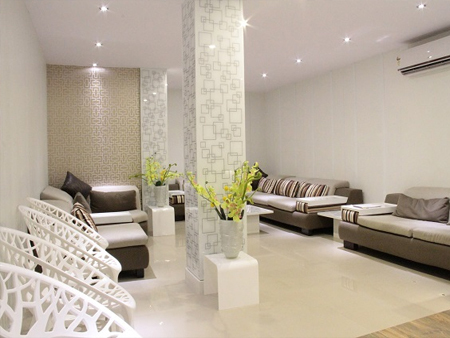 The sophisticated rooms at the resort are equipped with all the amenities which are required for the comfort of guests. The living units have a simple yet pleasant décor where guests can get cozy. If canceled from 0 to 20 days before the check-in date, 100% booking amount will be charged. If canceled from 20 to 30 days before the check-in date, 70% booking amount will be charged. If canceled from 30 to 40 days before the check-in date, 30% booking amount will be charged. The hotel is not responsible for room cancellation or for the cancellation of flight/ferry. Advantageously located on the MA road, the resort is near to various tourist attractions such as Samudrika Marine Museum (950m), Mini Zoo (1km), Andaman Cellular Jail (1km), Marina Park (2kms), Forest Museum (2kms), and Water Sports Complex (2kms). 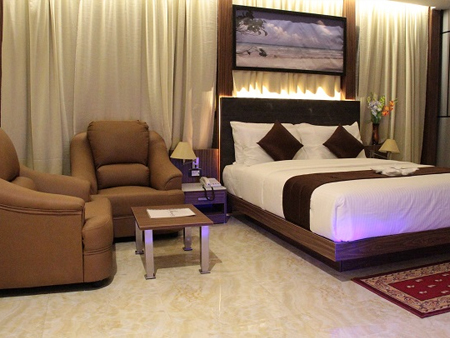 The resort is just 2 kms from Port Blair airport and 1 km from private bus stand.